A String is a group of alphabets. It's a Class unlike datatypes ‘int & char‘. 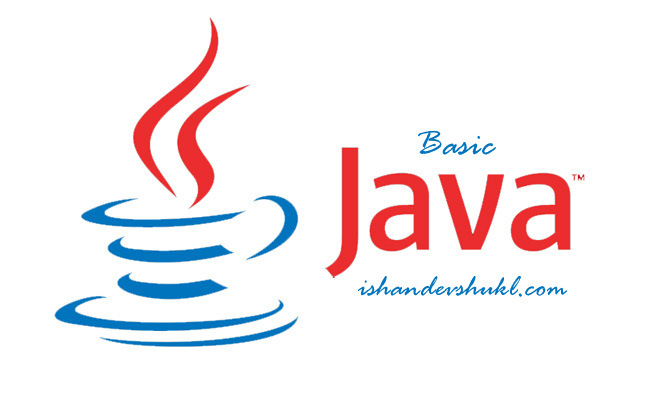 String is one of the most important and commonly used class in Java and Selenium. A String object can not be changed, once created i.e. it's an immutable class. String class has got many methods used very frequently in Selenium Automation using Java.